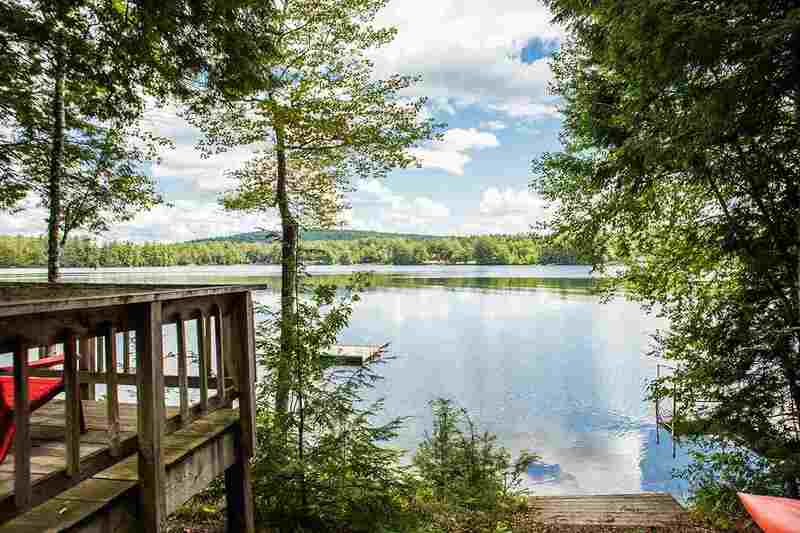 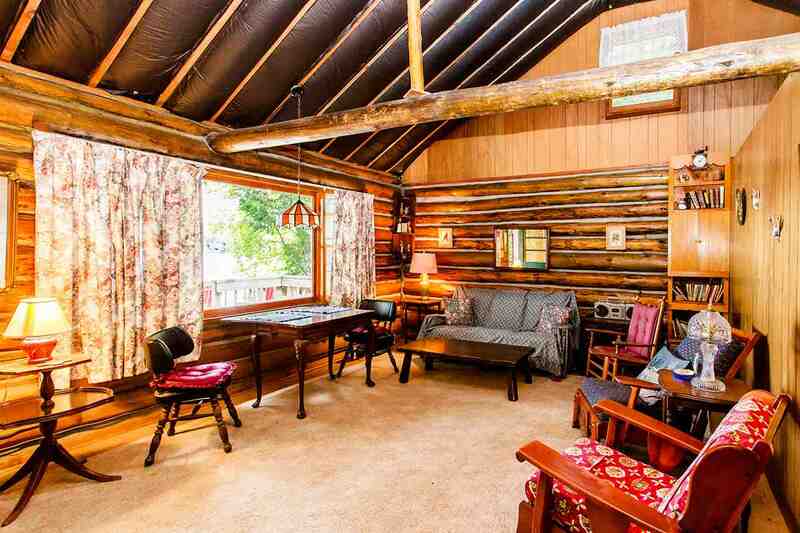 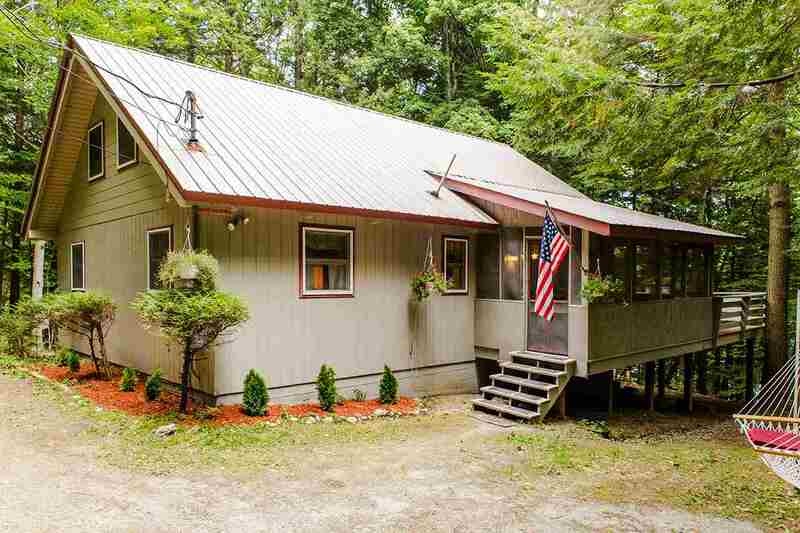 11 &23 Mills Rd, Chestertown, NY 12817 | Arlene M. Sitterly, Inc.
Beautiful seasonal log home on 125’ direct water front on private Friends Lake in the Adirondacks. 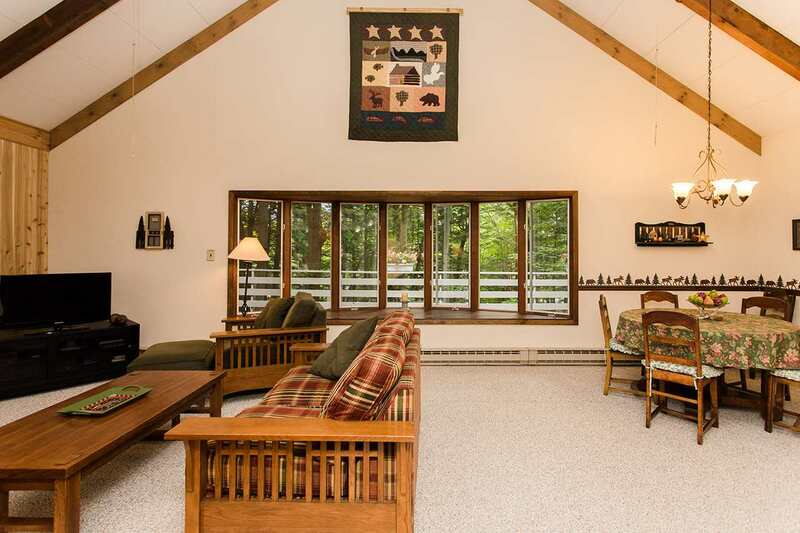 Enjoy skiing nearby at Gore Mountain while staying at your year round second home on the property. 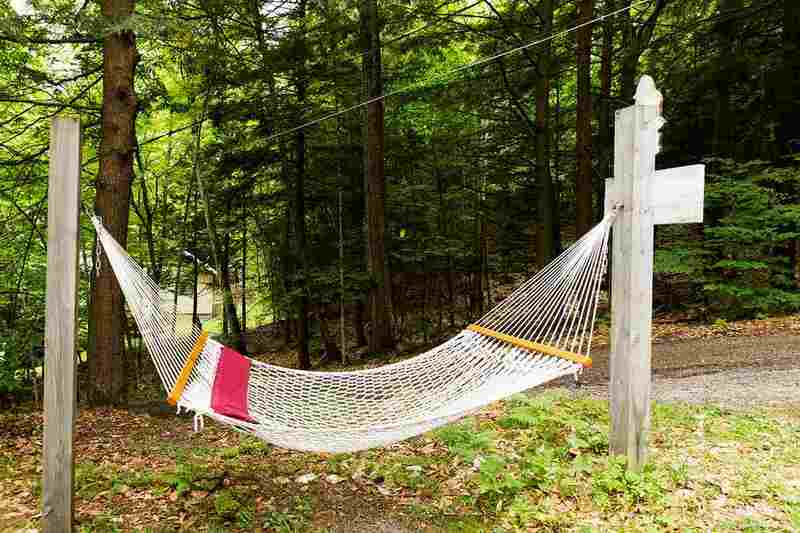 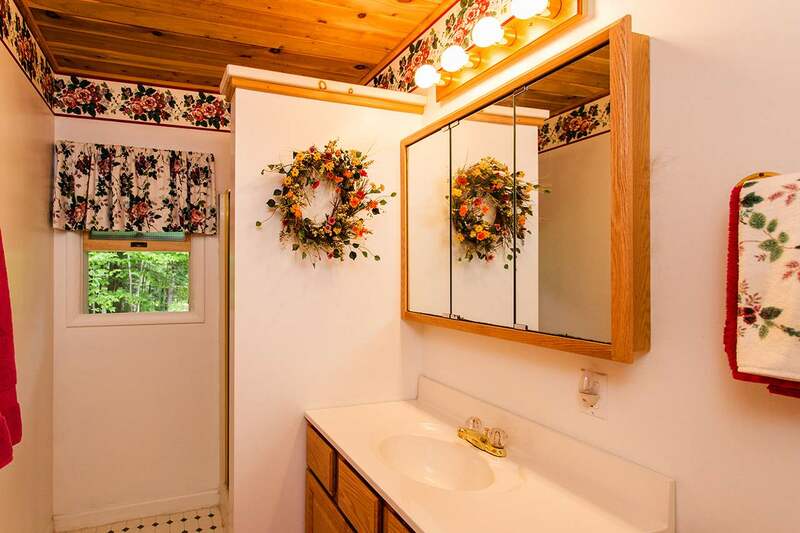 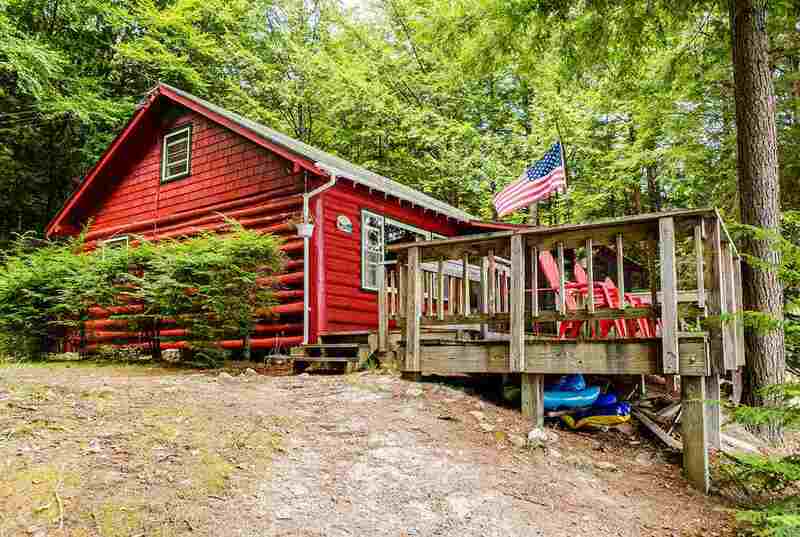 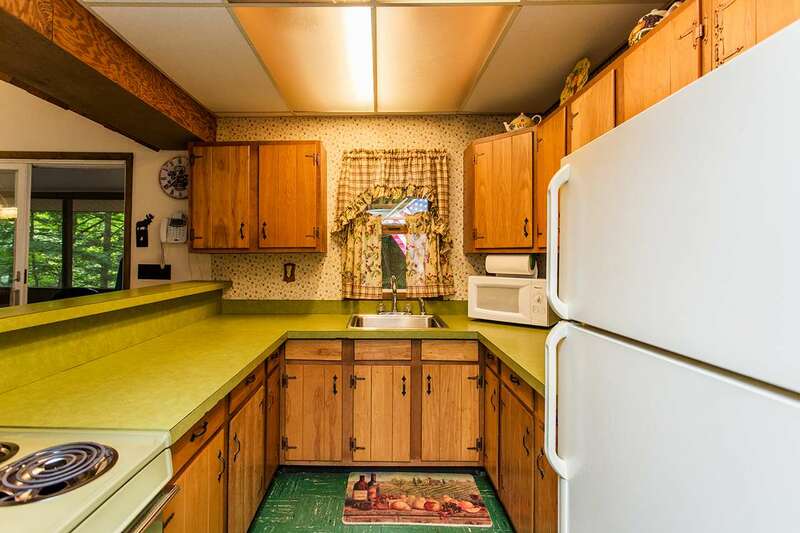 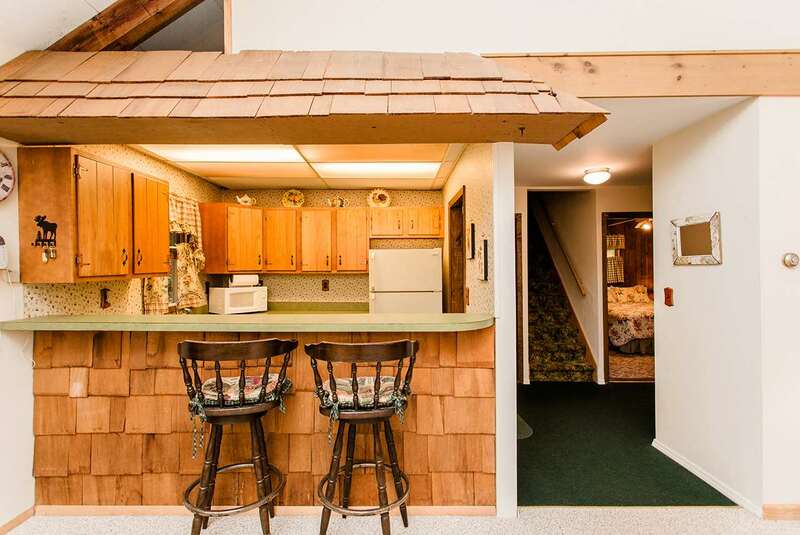 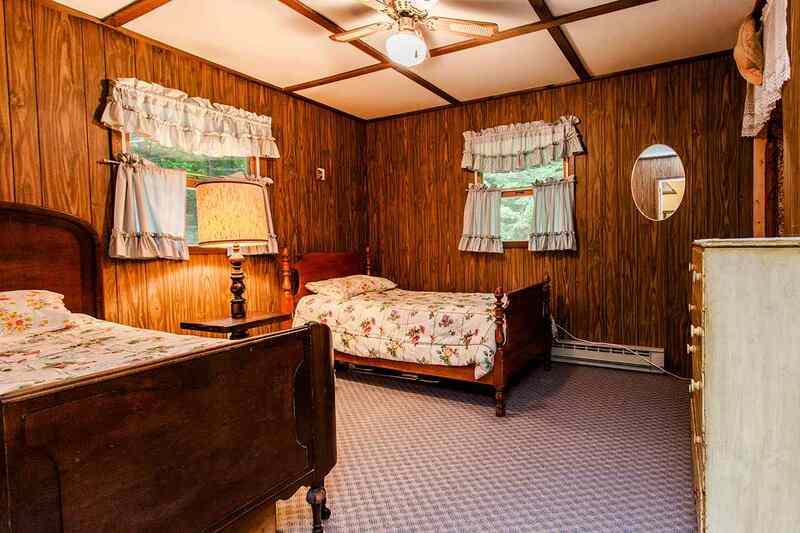 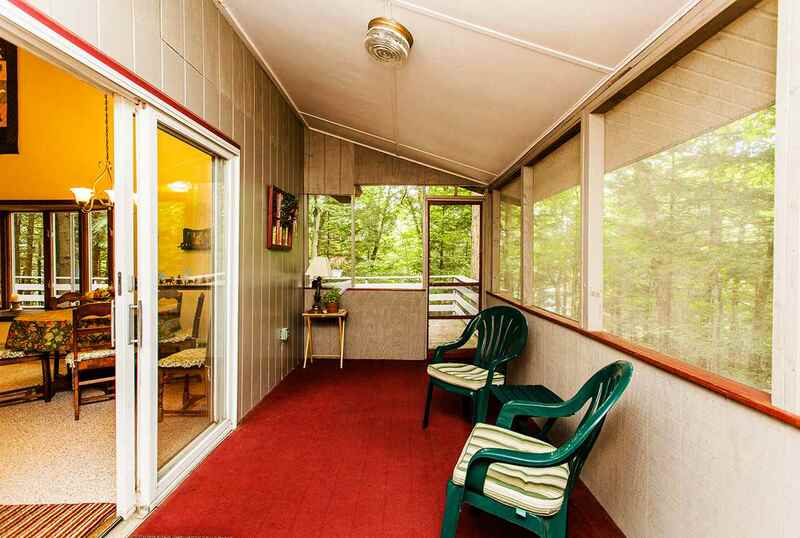 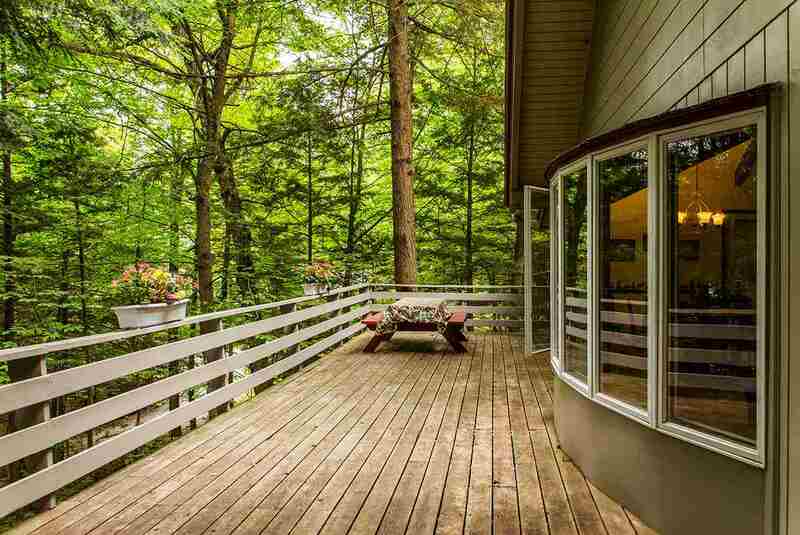 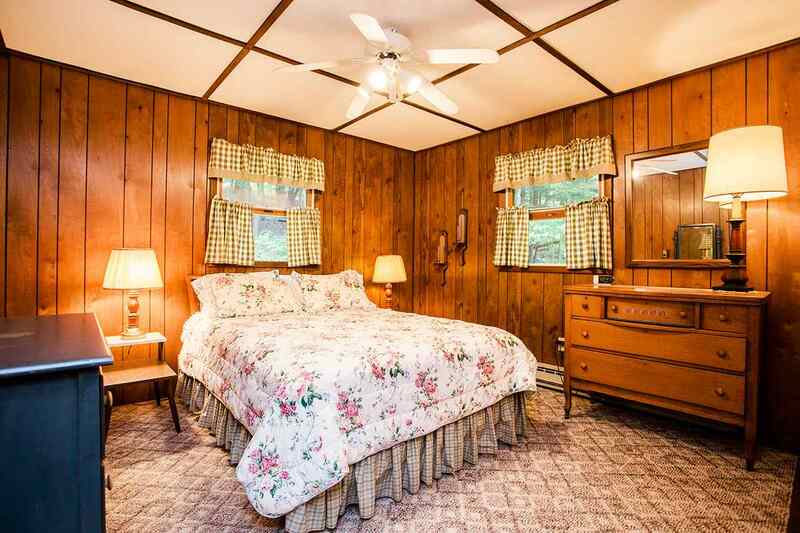 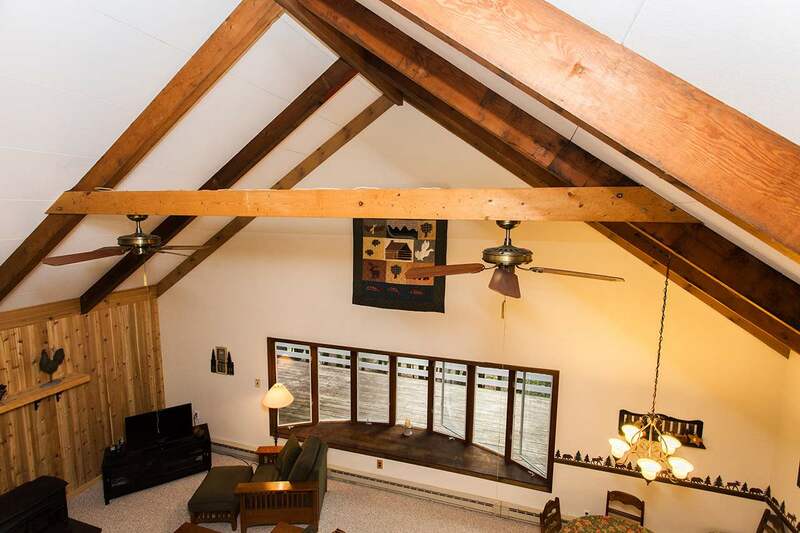 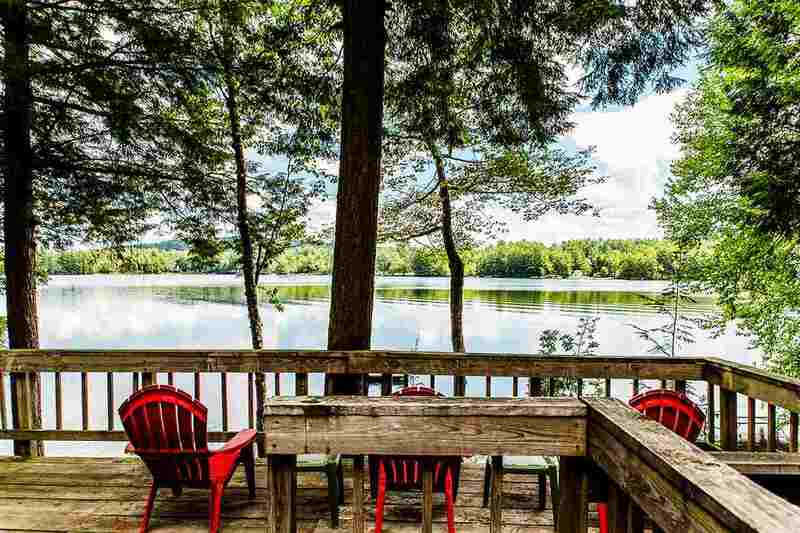 A perfect location for a family to enjoy all the seasons in the Adirondacks and many years of fun and relaxation.